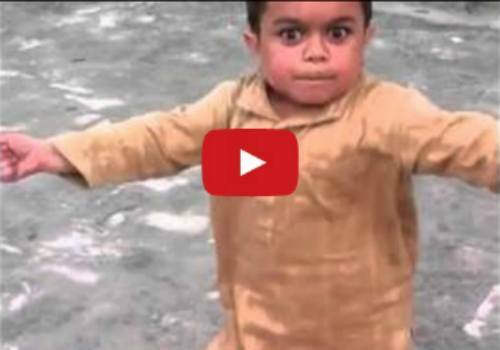 Little kid dancing video - Must-watch for mums in India! How fast can you shimmy? Well, this kid dancing to his mum's singing shows us how agile, graceful and talented a little boy can be! Watch this cute video. Did you enjoy the video? Do say so in our Comment box below. Watch: This baby won't let her dad stop hugging her!